If you live between St Heliers and the venue then route 007 from St Heliers to Pt Chev leaves St Heliers every 15 - 30 minutes during the week, every 30 minutes on Saturday & Sunday, and stops at the door of the venue. 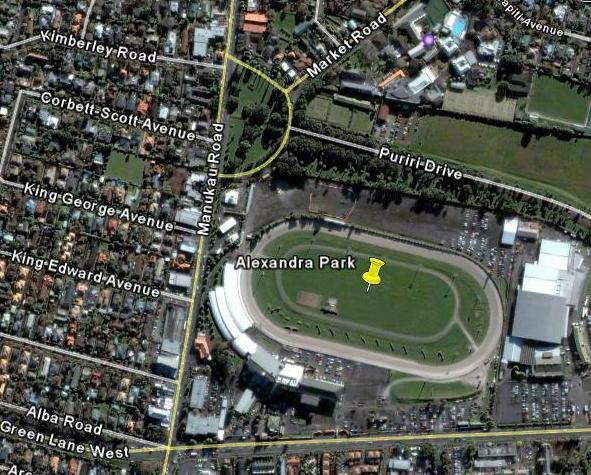 If you live in Howick/ Eastern Beach/ Howick/ Pakuranga/ Dannemora etc then routes 50, 51, 52, 55, 68, 567, 568, 569 all pass up Great South Road and stop at Greenlane, just a short 1.4 km from the Venue. Depending on demand, special shuttles may be organised to take you the last 1.4km from Greenlane to the show - however as any such special shuttle buses will be purely dependant on demand, then make sure that you register now and let us know so that we can plan services to suit you. Full timetables will be posted on this page closer to the event as they are finalised (including possible special services), so keep checking back regularly - but in the meantime to see the timetable for the St Heliers - Pt Chev service click here or you can search for other services at www.www.maxx.co.nz.